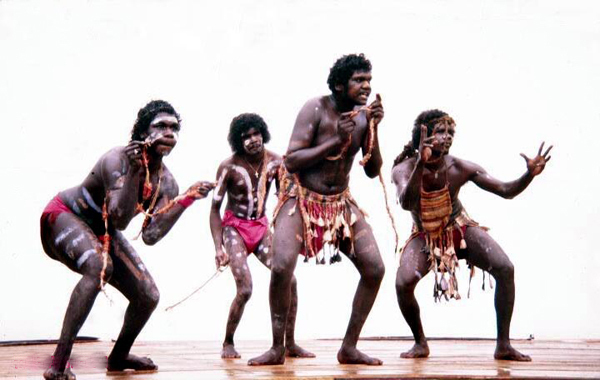 Researchers from Western Sydney University and the University of Newcastle have theoretically proven that all 250 known languages within Indigenous Australian communities descend from one common ancestral language. Dubbed ‘Proto-Australian’, it is believed to be about 12,000 years old, which predates white colonisation of Australia two hundred and thirty years ago. These findings have been welcomed by other experts in the linguistics field.